This has been a rough year for John Wall and the Washington Wizards. And it’s only February. The new year didn’t start out well for them as near the end of December, Wall was ruled out for the rest of the season to repair bone spurs on his left heel. He was expected to be sidelined for six to eight months. Things got worse earlier today when the Wizards announced that Wall will undergo surgery after rupturing his Achilles tendon. 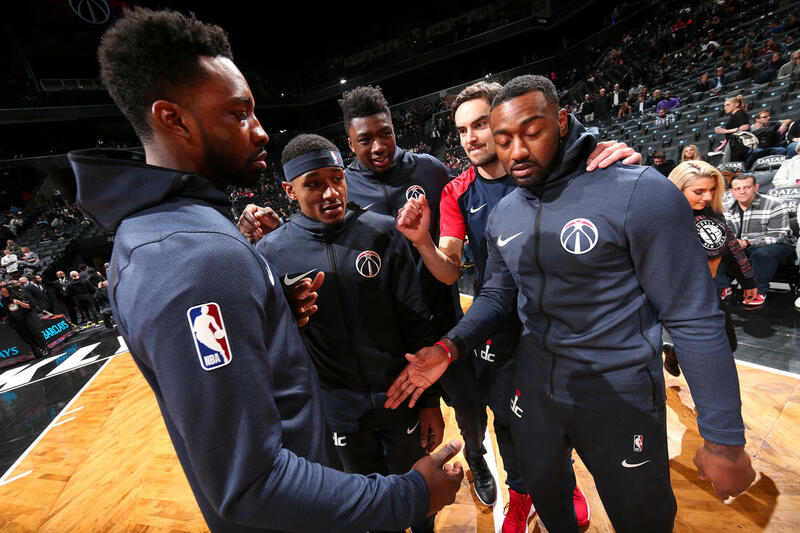 According to the press release, Wall developed an infection on the “incision from the intial surgery on January 8.” Wall then ruptured his Achilles tendon when after “slipping and falling in his home.” The timetable in the press release was set at approximately 12 months. Wall played in only 32 games this season and averaged 20.7 points and 8.7 assists.